Phytecs > Mauro Maccarrone, Ph.D., M.Sc. Prof. Mauro Maccarrone is Professor and Chair of Biochemistry and Molecular Biology at Campus Bio-Medico University of Rome. He also serves as Director of the Laboratory of Lipid Neurochemistry of the European Center for Brain Research-Santa Lucia Foundation in Rome. 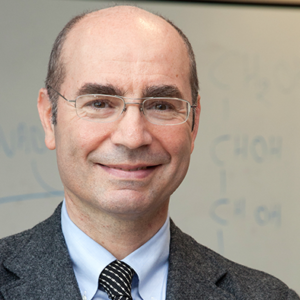 Prof. Maccarrone has authored over 400 papers. He serves as Associate Editor for the journals: Frontiers in Membrane Physiology and Biophysics, Journal of Alzheimer’s Disease, Cannabis and Cannabinoid Research, and Frontiers in Molecular Neuroscience. Prof Maccarrone served as the President of the International Cannabinoid Research Society and was the recipient of their 2016 Mechoulam Award.